Dubai’s government is set to increase its focus on the affordable housing market next year as residential prices continued to slip towards the end of 2017, a new report finds. 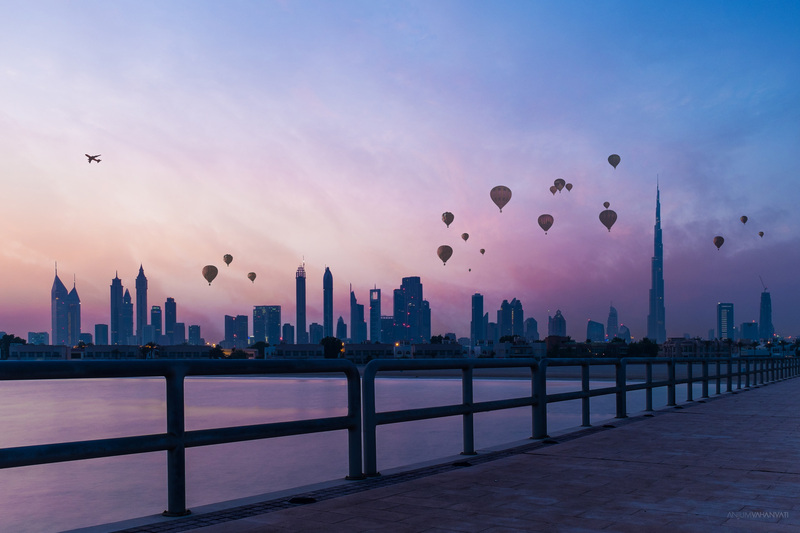 According to Cluttons’ Dubai Winter 2017 Property Market Outlook, investors will continue to see Dubai as a safe haven for investment during a time of geopolitical uncertainty across the region. The government has recently announced new residential legislation in Dubai that is also likely to impact the emirate’s property market through the planned provision of affordable homes in some of the city’s core locations. Faisal Durrani, head of research at Cluttons said: “Overall market conditions in the emirate have been relatively healthy. Going forward, we see regional developments and local legislation playing a big part in Dubai’s property market. Residential prices continued to slip, however, dropping by 1.9% in the three months to the end of September, following on from the 1.5% drop in the second quarter of the year. The annual rate of change at the end of Q3 stood at -5.6%. Villa values experienced their weakest performance in almost two years, with prices falling by 2.8% in the three months to the end of September. Apartment values on the other hand experienced a drop of 1.3% on average, taking the change during the first nine months of the year to -5.5%. No submarket registered growth during Q3. With these trends in prices expected to continue into 2018, many in the property sector see the implementation of new legislation as a positive, and necessary, step for the market. “The change will help Dubai avoid some of the lessons learned by more developed cities around the world, especially with regards to curtailing the emergence of poorly connected, low income neighbourhoods that are segregated from the rest of the city, as is the case in many other global metropoles,” Durrani added. Durrani points out that while exact details around the legislation are yet to be confirmed, Cluttons expects a balanced approach between the presumed establishments of quotas around the provision of affordable housing that is both built-to-rent and built-to-sell, benefiting both buyers and tenants overall. “We expect 79,738 units in total to be completed over the next three years. The corresponding growth in population, which usually averages 5% per year, should see a further 441,000 new people added to the city,” he said. The top three weakest performing markets across freehold areas in Q3 included Jumeirah Village, Green Community, and Arabian Ranches as the development of more communities create a broader choice for customers. 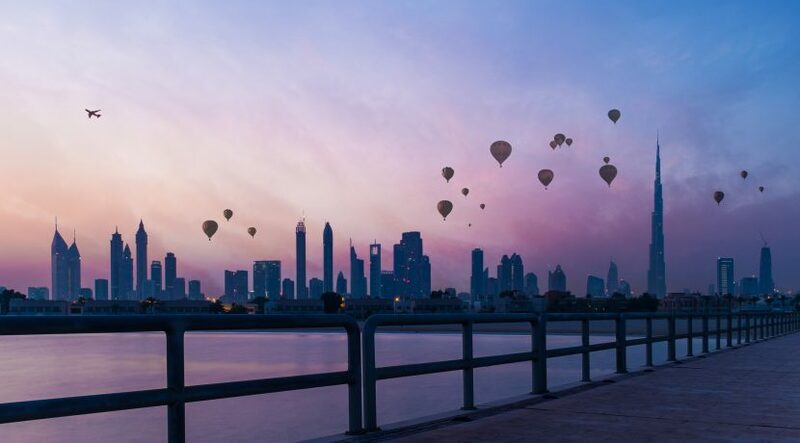 Murray Strang, Head of Cluttons Dubai, said: “These markets, in particular, have faced competition from surrounding developments that are newer, cheaper and often more affordable, especially for those looking for rental options. Transaction volumes remained relatively stable, the report highlights, with the number of deals during the first nine months of the year standing 4.6% higher than the same period last year. The volume of villa transactions however slipped by 1.6% over the same period to 874 deals between January and September 2017, while the supply pipeline has continued to strengthen.